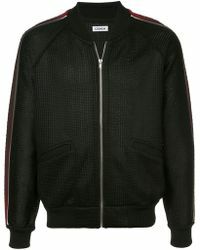 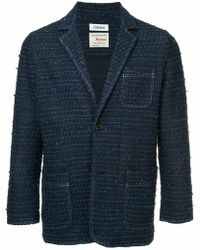 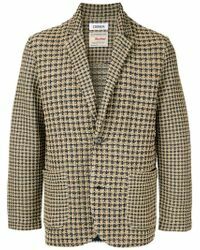 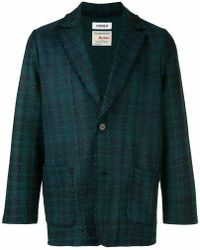 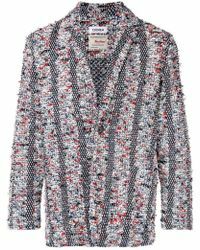 Coohem jackets are different from the usual because they’re made using the label’s signature knitted tweed. 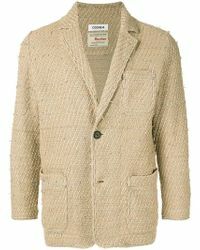 The use of this fabric means that Coohem jackets have a unique texture as well as being both soft and durable. 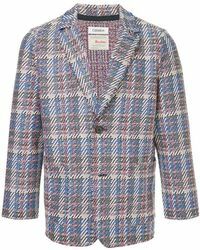 Its collection of outerwear includes blazers, varsity jackets and trucker jackets that come in distinctive patterns and fresh colour palettes, so put this Japanese label on your rotation to give your look a contemporary vibe.